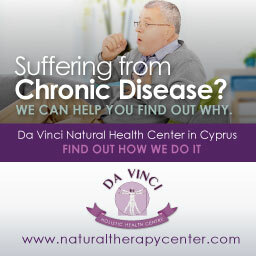 Dr. George Georgiou is a world-leading expert in the field of natural, holistic medicine. Years of education, a never-ending thirst for knowledge and a passion for research have made him the renowned practitioner he is today. He has written 23 books, published numerous papers and has been a principal investigator for the World Health Organization (WHO) in studies on AIDS and Drug Use, as well as other research. 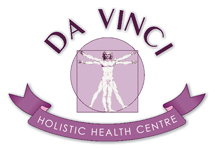 He cares deeply about helping people and has set up the Da Vinci Natural Health Centre in Larnaca, Cyprus, which specialises in many aspects of Holistic Medicine such as naturopathy and herbal medicine amongst others. 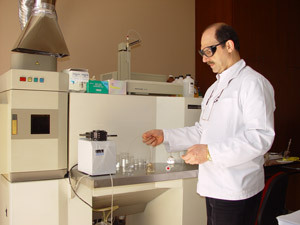 In 2002 Dr. Georgiou was approached by a metal foundry to research and develop a natural detoxifier for its workforce. 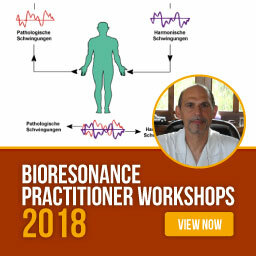 After 3 years of intensive research, Dr. Georgiou discovered the ‘magic formula’ that was effective in eliminating all the heavy metals tested for. HMD™, a natural chelator of toxic metals was born. 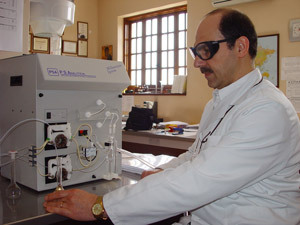 Dr. George John Georgiou, born 14th December 1956 has spent many years educating himself on the subject of health and medicine. Diploma in Su Jok Acupuncture (Su Jok Academy, Kazakhstan). In addition he has lectured to Masters students in Psychology at an external campus for Indiana University (USA). 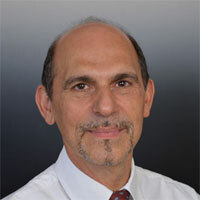 Wearing other hats, he has also been an Aviation Consultant/Human Factors (Aeronautical Medicine) and Crew Resource Management Program Developer and Facilitator Trainer (Crew safety) for a number of years to Cyprus Airways and Euro Cypria Airlines, given that he is also a keen Private Pilot himself. 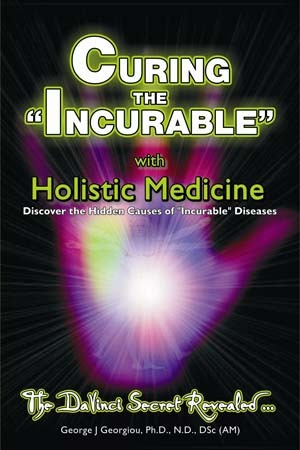 Dr. Georgiou has summarized his clinical work and research in his book ‘Curing the Incurable with Holistic Medicine‘. 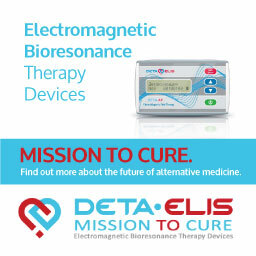 This 600-page eBook contains valuable information on the development and treatment of disease, and shows how even chronic ‘incurable’ illnesses can be cured using holistic principles. 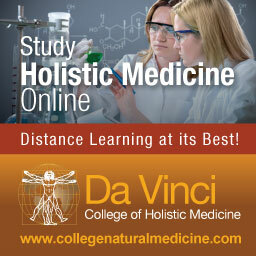 A useful handbook for Natural Practitioners, with over 750 scientific references. It also includes detoxification tips for the layperson, regarding optimal nutrition and detox cleanses; along with many other related therapies and insights. Dr. Georgiou is married to Maria, a Psychotherapist/Lecturer and has 4 children aged between 18 and 30 years. His hobbies and interests include flying a private plane, classic antique motorbike and car restoration, running an organic farm, beekeeper, antique furniture restoration, horology, web master, travelling and a family life.